With 40.8 inches of front headroom, 39.9 inches in the second row, and 37.7 inches in the third row, the Journey is ready for even the tallest family – and you'll have room to stretch out with 123.7 cubic feet of passenger space. Though the Journey has standard 5-passenger seating, bigger families can find just what they need here with the available third row, offering one of the few 7-passenger SUVs in its class. With Uconnect navigation, satellite radio, premium audio, rear-seat entertainment, an available Wi-Fi hotspot, and multiple USB and power outlets, the Journey is ready for the tech needs of the modern Rochester family. We can’t overstate just how spacious the 2018 Dodge Journey interior is, and think it’s best for you to see it firsthand. Whether you’re shopping for the 5-passenger model or the 7-passenger, this is one of the few SUVs that makes it possible for you to definitely have room for your family. 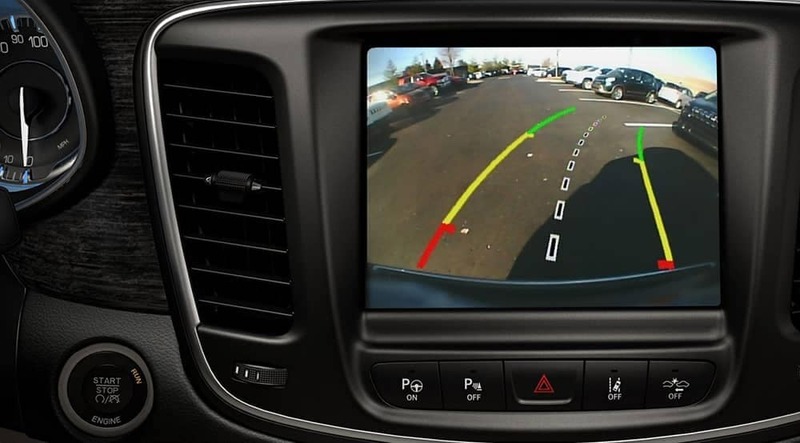 State-of-the-art safety technologies like Parkview Back Up Camera and Parksense Rear Park Assist make this the clear choice for the Decatur family vehicle. But don’t take our word for it. See how the Journey compares to another family vehicle – like the Toyota Sienna – or experience it for yourself with a test drive at Green Dodge.